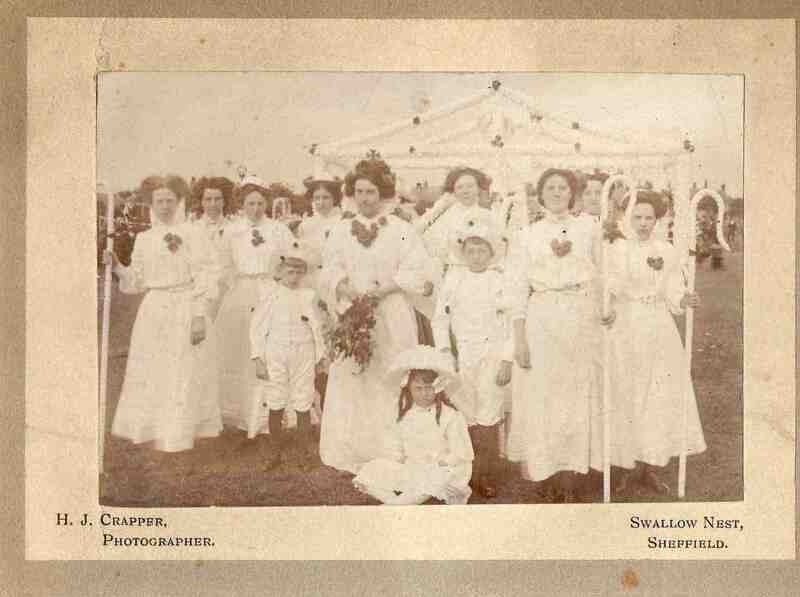 Killamarsh Gala – year unknown. Emily Carr (nee Cordy) on right. Photo courtesy of Glynn Beedham.